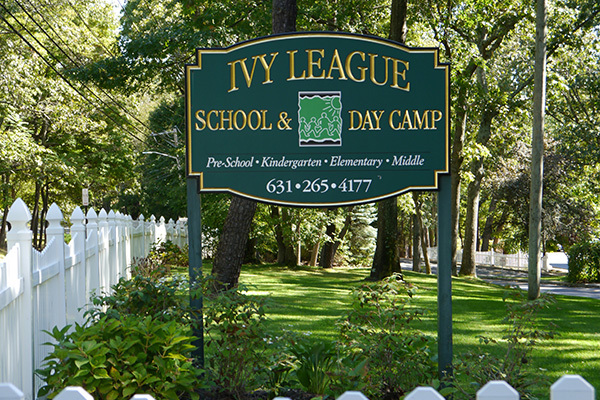 When you visit Ivy League, you'll immediately see that we've created a school and camp big enough to provide an unmatched scope of activities, yet small enough to attend to the needs of each child's individual experience. This commitment sets Ivy League apart from all other schools and camps. Our uniqueness continues with our detailed attention to the creativity and sense of wonder we integrate into every part of the program — from the grounds and activities, to the care and dedication we provide our children and families. We strive to maintain program and schedule flexibility — making sure that the needs and expectations of our students and campers, and their families, are constantly being fulfilled.